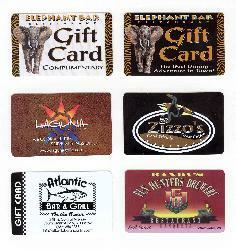 Offer your customers Stored Value Cards, Loyalty Cards, and Gift Cards. All production, tracking, and support are handled by Parallel Cards Inc. The Parallel Group partners with providers and integrators of communications, financial services and equipment to deliver branded solutions that retain customers and create new revenue opportunities. The Parallel Group innovative advances have resolved existing connectivity, and marketing issues businesses face when attempting to develop the cellular, prepaid and value added services by efficiently minimizing cost, setup, distribution and customer service. The Parallel Group has developed the industry's first solution to prepaid cellular with value added services that enhance voice mail, email and International calling and text messaging. The Parallel Group business lines include Parallel No Limit, Parallel Cards, Parallel Boost and Parallel Communications. Please click on each image below for more information.